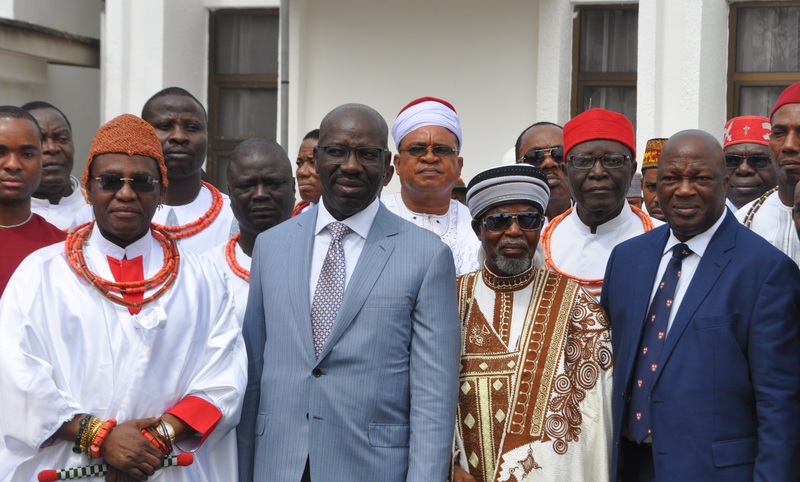 The Benin Monarch, Omo N’Oba N’Edo Uku Akpolokpolo, Oba Ewuare II, has thrown his weight and that of the Edo State Traditional Council behind the fight against illegal migration and human trafficking, which have claimed the lives of thousands of Edo youths. 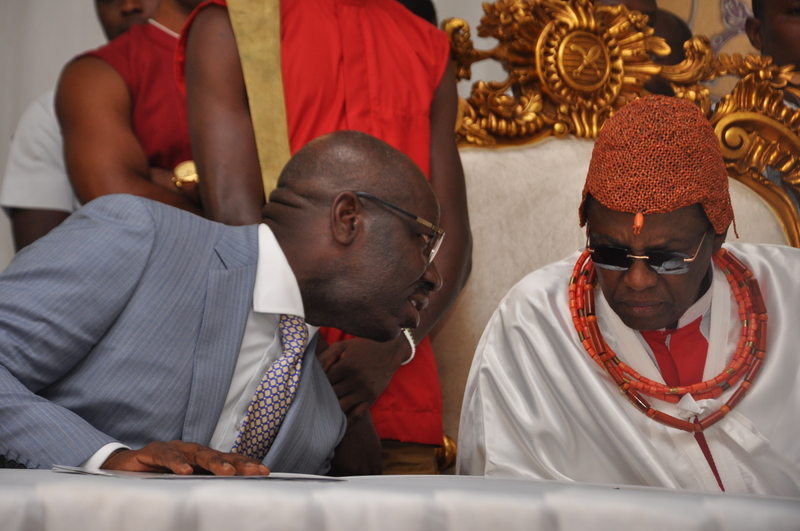 Oba Ewuare II, who spoke on Wednesday during the inauguration of the Edo State Council of Traditional Rulers and Chiefs by the Governor, Mr Godwin Obaseki, condemned the act and expressed disappointment in the Nigerian Embassy in Libya and the Libyan government for their inability to tackle the crisis. He said it was particularly frustrating that it had to take a news report by the Cable News Network (CNN) for the government and other stakeholders to respond to the crisis. The Benin Monarch said the crisis could have been better managed if the relevant authorities lived up to their roles, instead of allowing it to fester. He commended the governor for his efforts at resettling and reintegrating the Libyan returnees through various skills acquisition programmes. 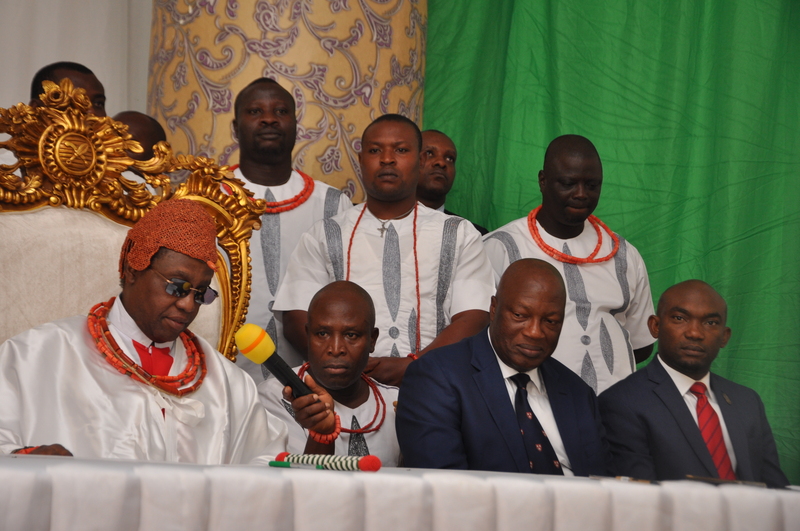 Inaugurating the traditional council, Governor Obaseki expressed his gratitude to the Benin Monarch and the other traditional rulers for their support to his administration since his inauguration in November, last year. He assured that his administration would continue to partner with the traditional council in the areas of law, order and security, stemming the tide of illegal migration, environmental sanitation, registration of Edo citizens and in the mobilisation of indigenes and residents of Edo State to participate in government policies and programmes, settlement of land disputes, agriculture, amongst others. Obaseki further said that the support of the traditional council would be needed in health programmes and urged them to sensitise people in their areas of jurisdiction to be alive to their civic duties such as the payment of taxes and voter registration exercise. He added that the various institutional reforms being implemented in the state have started yielding results as internally generated revenues by local councils have increased by 500 percent, from N30 million in November 2016, to N150 million in November this year.